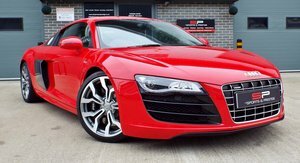 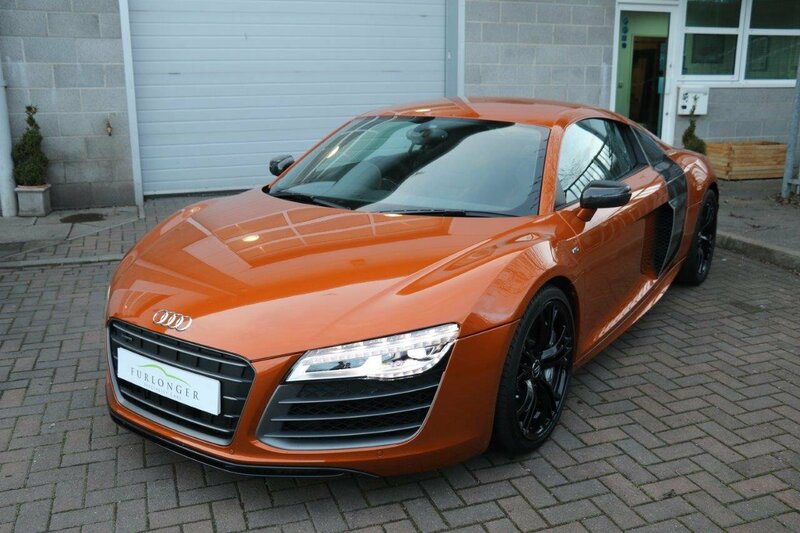 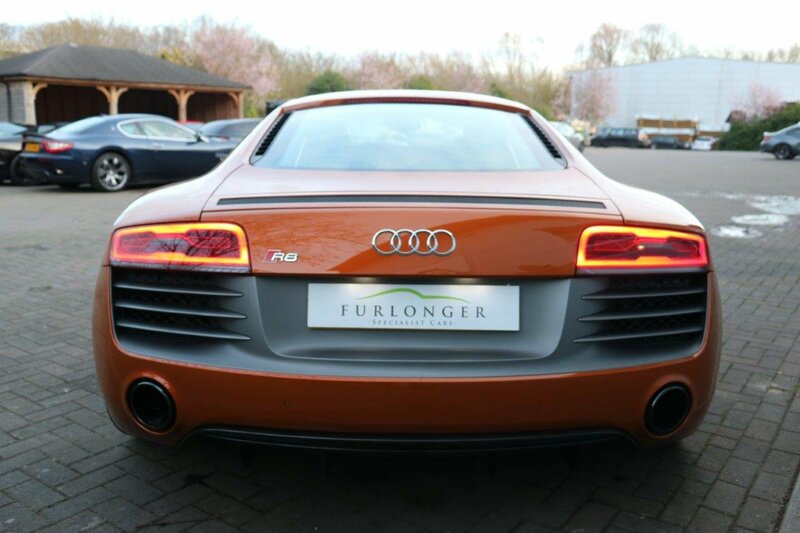 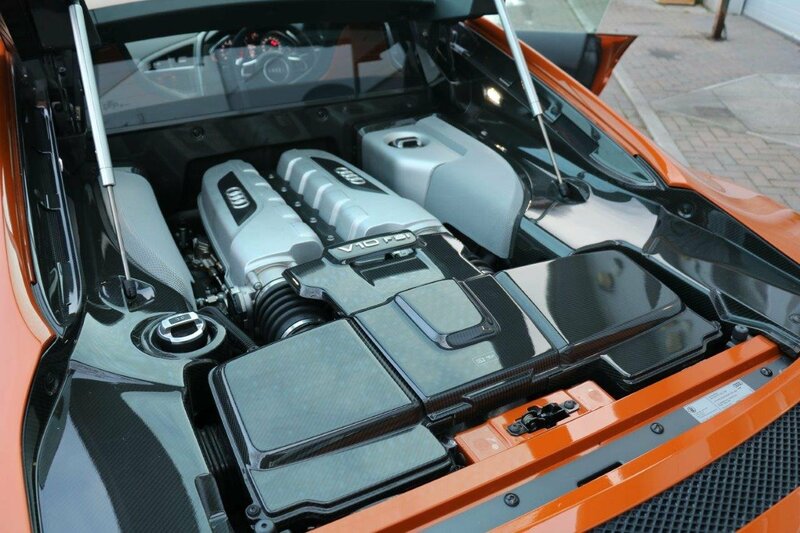 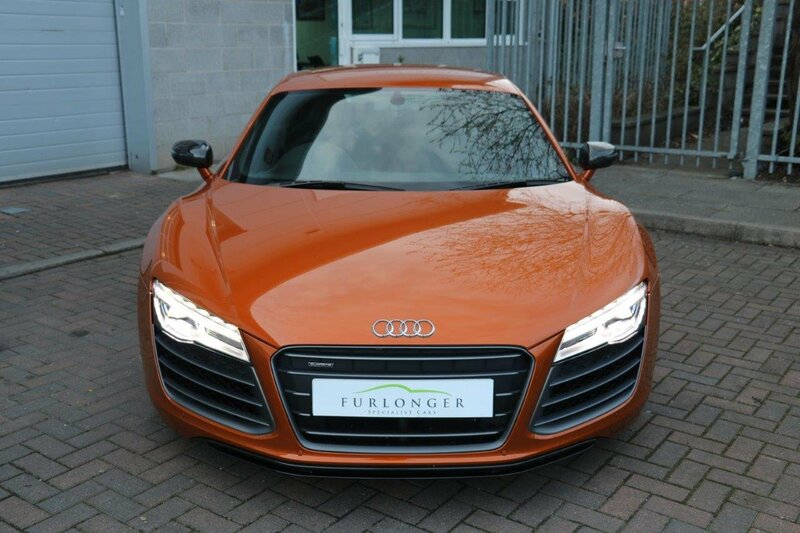 Now available is this immaculate, low mileage Audi R8 V10 Plus finished in Samoa Orange Metallic with Black leather interior. 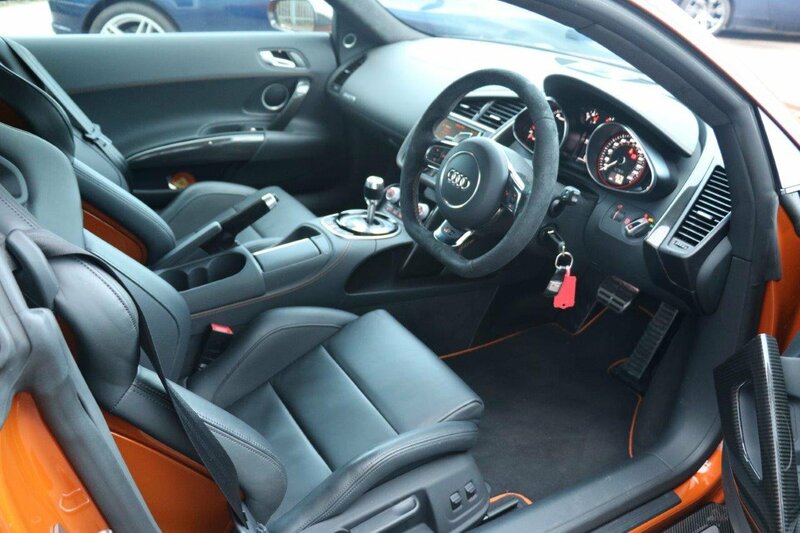 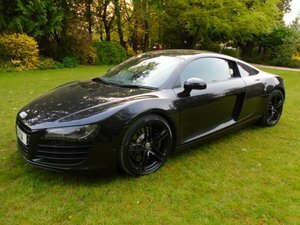 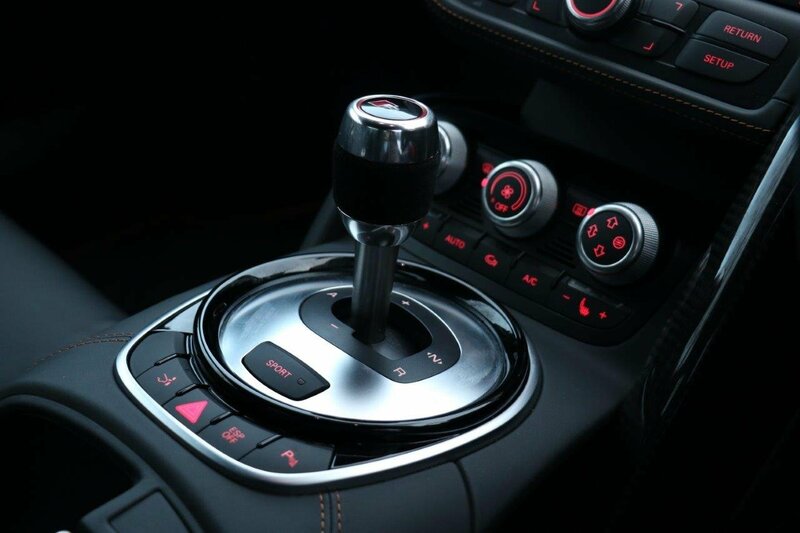 The car features 19'' double Y spoke wheels finished in black, colour stitching for fine Nappa, extended fine Nappa package, full leather package, Alcantara headlining, leather gear knob, Bang & Olufsen sound system, Audi parking system advanced, Cruise control, High-Beam assist, illuminated door sill trims and extended carbon fibre across car. 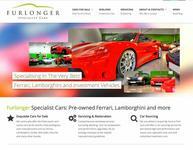 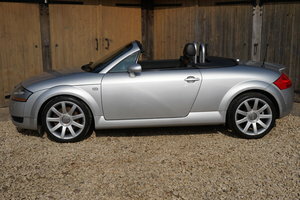 A well priced, low mileage example complete with a fantastic specification in wonderful condition.